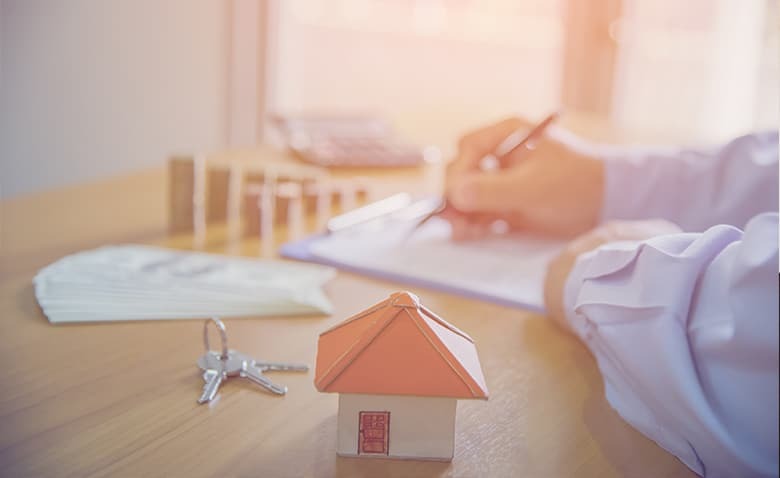 Laws are in place to protect homeowners from non-disclosure of certain activities and fees specific to their mortgage by the Real Estate Procedures Act (RESPA). This means that Banks must disclose to borrowers any changes in servicing their loan. If you have found that your mortgage has been changed, we can help you address this using the protections provided by the Act. You can request information and ask that Lenders respond with 20 days and support their changes within 60 days. 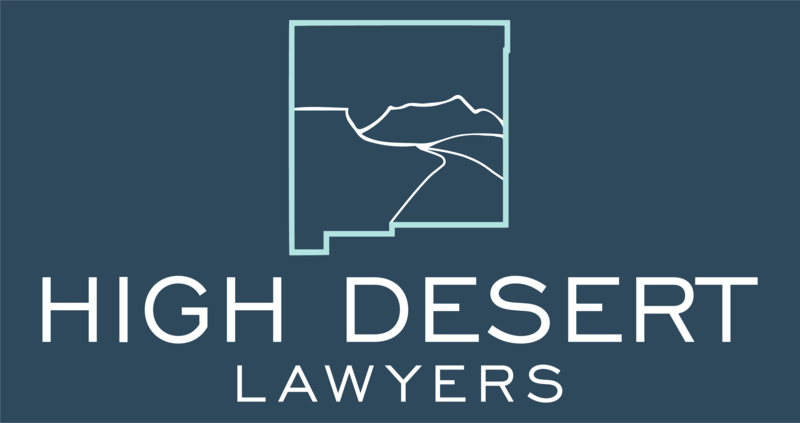 Where the lender is not able to provide the necessary response and support their actions, you may have a claim for damages against the lender.